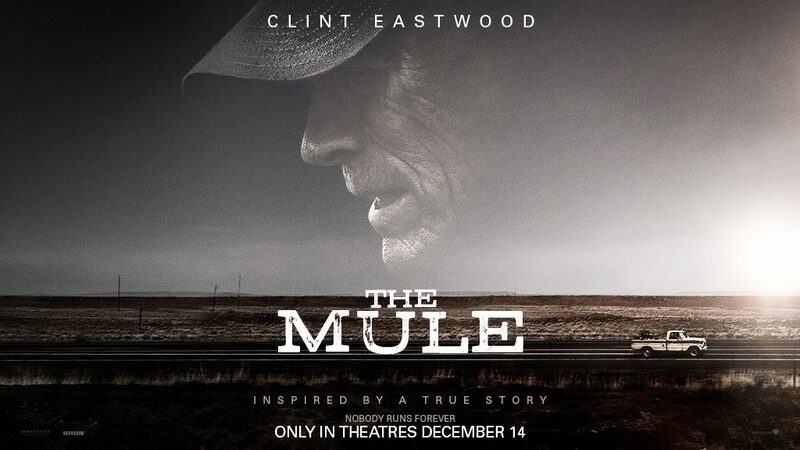 As Film Las Cruces looks to fill the gap in our local film workforce, this special effects (SPFX) workshop intends to provide a pathway into the New Mexico Film Industry for Doña Ana County residents. 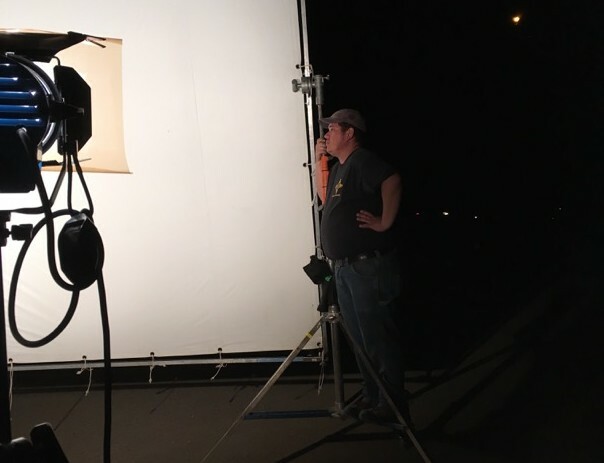 The SPFX workshop will be held at 2100 S. Valley on April 20th from 8:00am to 6:00pm. The workshop is limited to 30 participants and is on a first come, first serve basis. 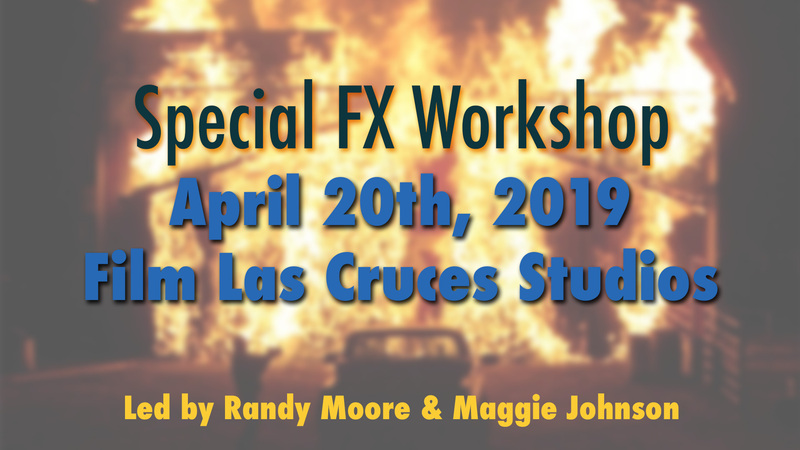 Film Las Cruces Studios will be hosting a special effects workshop led by Randy Moore and Maggie Johnson from Great FX. 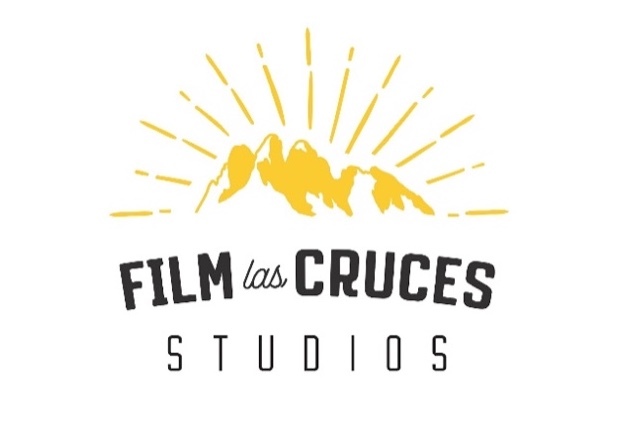 If you are over the age of 18 and a resident of Doña Ana County, Film Las Cruces invites you to attend this free training workshop. Participants are encouraged to have experience in at least one of the following; mechanics, fabrication, general labor, 3D printing, custom electronics, mathematics, and plumbing.